LATAM is South America's largest airline. Born from a merger of equals in 2012, LAN and TAM have created a formidable international presence. With LAN taking delivery of the 787 Dreamliner and TAM taking delivery of the Airbus A350, many reward opportunities to South American could be on the horizon with these new planes. LATAM is a Oneworld member. LATAM Airlines Group has decided to become an airline that only offers business class. 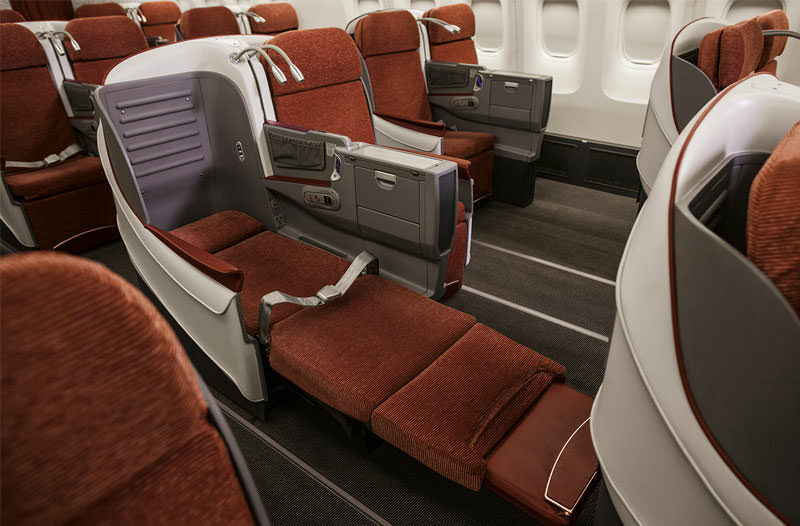 Previously TAM Airlines offered a first class product which still may be in some of their Boeing 777 aircraft, but is being phased out. A new business class product is being introduced to all widebody aircraft. Currently they fly Airbus A330 which are due to be phased out in 2016, Boeing 767-300, Boeing 777-300, Boeing 787 8 and 9 series and the newest addition, the Airbus A350. 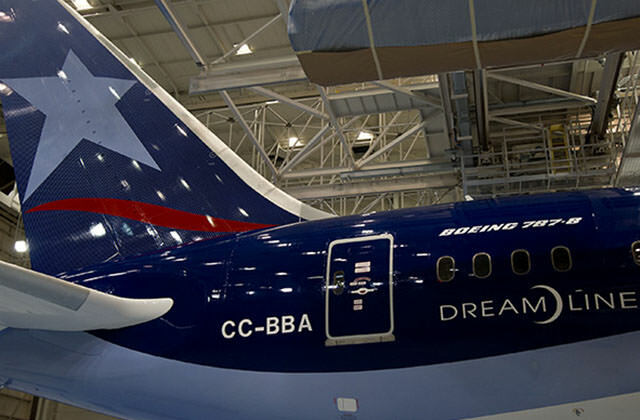 In fact LATAM is the first airline in the Americas to fly this plane. Business class will have the Zodiac Aura product consisting of 30 seats on all aircraft except the 777 which will have 56 seats. These seats are 23 inches wide, have a pitch of 75 inches and are 180 degrees lie flat. Configuration is 2x2x2 except on the 777 where it is 2x3x2. Reward Flying Ideas for the Adventurous! LATAM has a couple interesting destinations and routes. It flies to Easter Island, the home of the moai. Easter Island is about 2,300 miles west of South America in the Pacific Ocean and LATAM is the only airline to fly there. And they do it on a 787. They also fly to Tahiti and Australia from South America with the later currently stopping in Auckland. If adventure is what you are looking for, LATAM might get you there. Have you flown on LATAM? Share your experience with others in the comments section.